As part of Reagin Orthodontics on-going commitment to education and our community the 2014 Teacher Wish List Contest took place during the months of August and September. What is the Teacher Wish List Contest? It is our way of helping off-set the cost of classroom supplies for three lucky area teachers. Area teachers visited our website and registered by building their wish list. Four teachers (drawn at random) are being given $250 each towards purchasing the items on their wish list! Watch the this video to see who the lucky winners are! 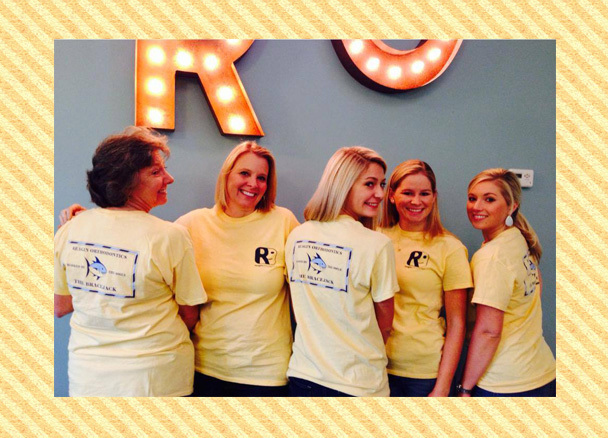 Did you know that each month we have an in office t-shirt contest Each of our patients that wears a Reagin Orthodontics t-shirt to their office visit is entered into a drawing to win a $25 cash! It’s that easy! Have you seen our t-shirts? If not here are a couple of our favorites! Make sure you wear yours to your next visit! Happy Friday morning! 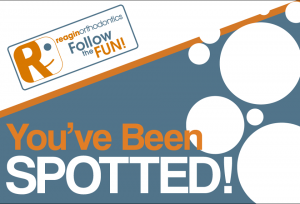 Did you know that Reagin Orthodontics is everywhere you are online? 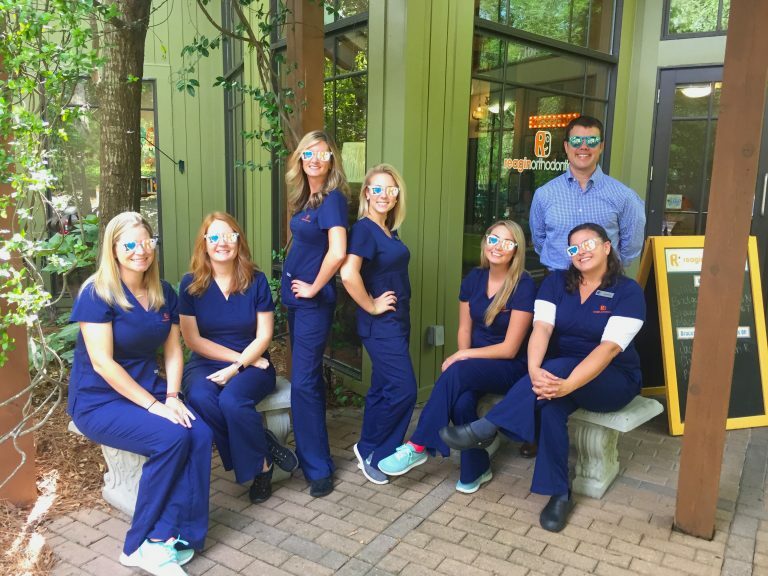 We love being connected with our patients and our community, so we want to keep you in the know about all the fun we have. If you haven’t “liked” us on Facebook, click here. You can see what happens each day in our office, see who we have “spotted” in our sticker contest and much more! 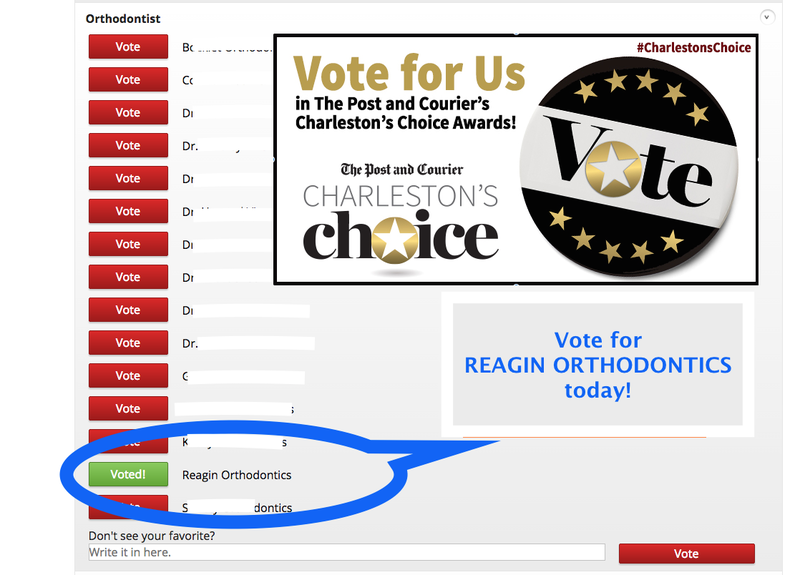 We are also on Pinterest as ReaginOrtho! You can find boards about braces friendly recipes, smile quotes, dental education just to name a few. We are constantly pinning! 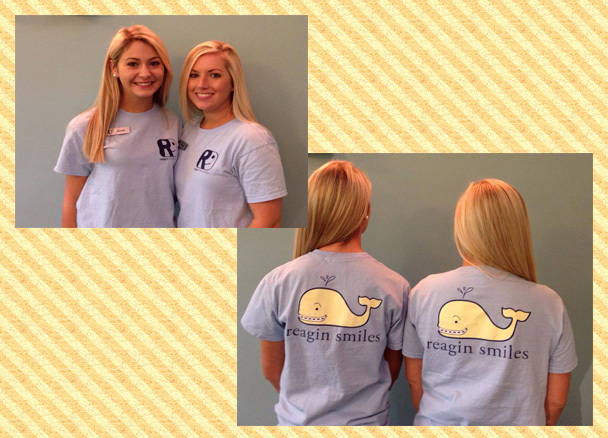 Now is definitely the time to follow us on Instagram @ReaginOrthodontics and Twitter @reaginortho. You can get extra entries into our summer contest and have the chance to win a Beats Pill 2.0, just by uploading your smile picture and tagging it #ReaginSmiles. 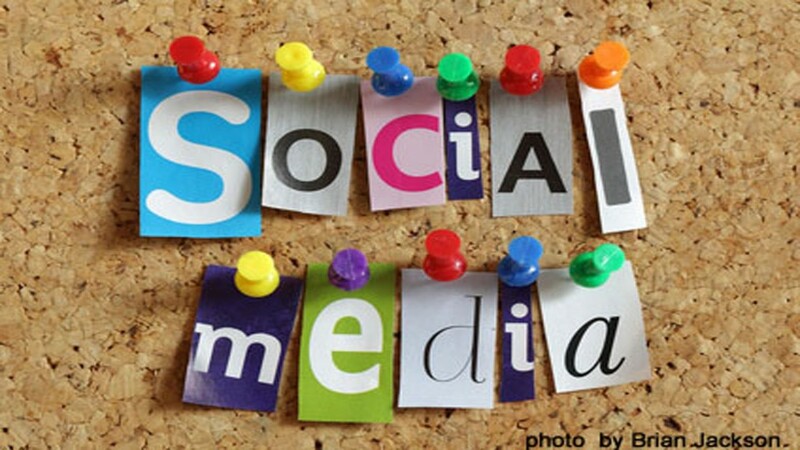 We love hearing from you, follow us and show us your smile! Our summertime patient contest is underway! This summer we want to see your smiles! Snap a picture flashing us a big smile and upload it, or have your parent upload it, for a chance to win a Beats Pill 2.0 by Dr. Dre! Yes, you read that right, a Beats Pill 2.0 could be yours in July if you follow these simple steps! Click here and follow the directions to upload your big smile picture on the contest app! Submit your entries by July 31 and we will randomly draw one winner to win a Beats Pill by Dr. Dre!